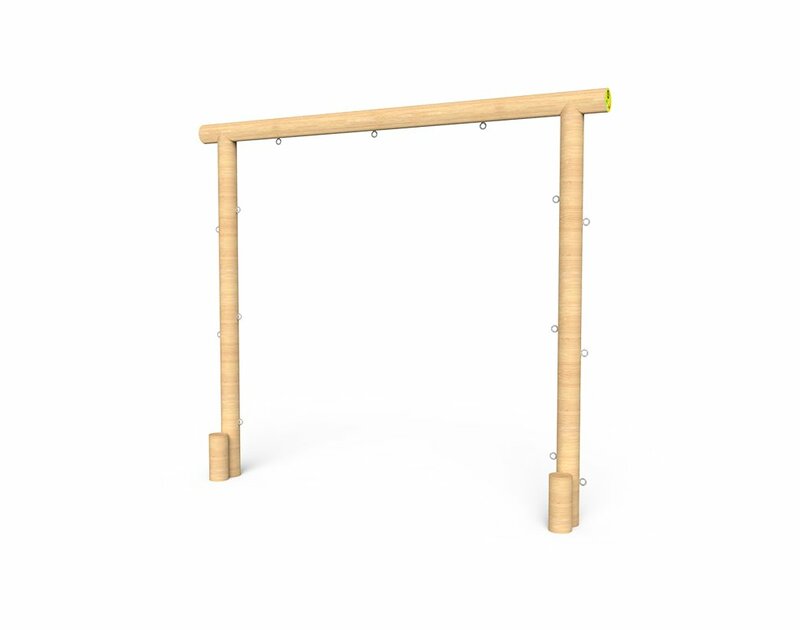 The Switch Square Frame is part of our infinity trails range and allows you to use 1 of our interchangeable Switch Ropes at a time to create a customised climbing experience. 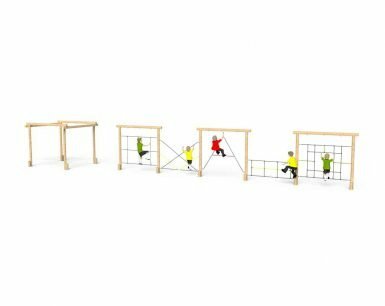 By using multiple frames in a linear arrangement is is possible to add additional ropes between the frames themselves to create one continuous trail. 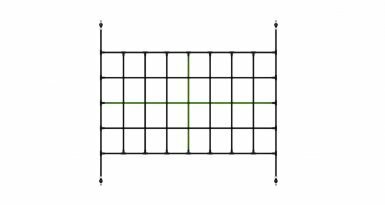 The Square frame can be used in conjunction with our other Switch Cube and Square Frames or as a stand-alone piece. 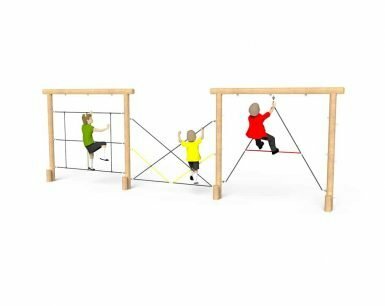 Be sure to browse our huge rope design library to see how you can customise the Square Frame to suit the age range and abilities of the pupils at your school.